Astute Mode is a Vend Expert. At Astute Mode we recognise the need for our retail clients to have affordable and efficient POS software. Thanks to Vend our retail clients know much more about their business, their customers and the way their products sell. This information is powerful for a retail business in todays market. Retailers can seamlessly manage their inventory, products and customers from any device, from anywhere at anytime. Making your all important sales happen easily from Vend’s sell screen. 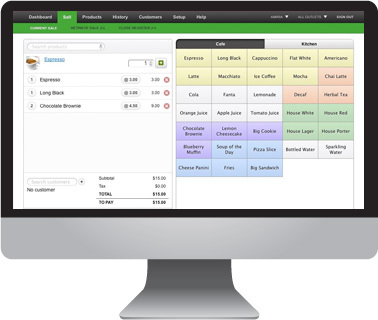 The versatility of Vend lets retailers make a sale from the PC or Mac desktop point-of-sale system or from the Vend iPad app. Vend works online and offline which ensures – internet or not – you will never miss a sale. 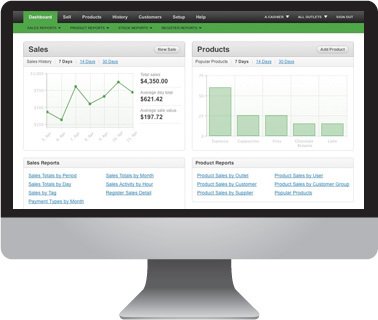 Vend’s retail dashboard offers real-time insights into the performance of your business. Sales and product data is accessible from anywhere, anytime. The dashboard is a gateway to a robust reporting engine, which provides invaluable metrics about your business performance. 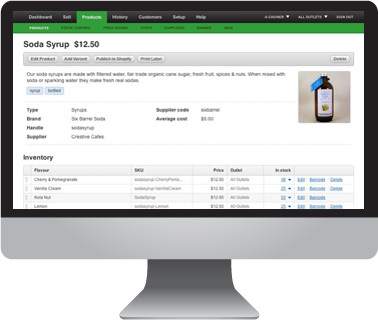 Products are easily setup and managed in Vend. Prices, categories, tax rates and product variants can all be imported in bulk or setup individually. Inventory management becomes simplified with purchase orders and stock transfers. Your most important asset in retail is your customers. Vend helps you take care of all of your customers. 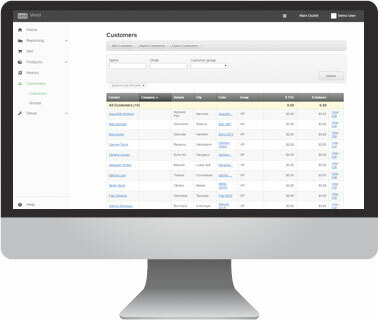 Your customer contact details and entire sales history can be easily kept and accessed. It’s inhouse loyalty program lets you track and reward customer spending. Contact us today to find out more and switch to Astute Mode! Ready to get your business in the mode? We'd love to show you how you can build your dream business and free yourself up from managing your books! Talk to us about your business, where you are now, and where you want to be in the future, and we'll guide you to the best solution.